Designing an individual book cover is substantially different from designing the covers for a book collection. 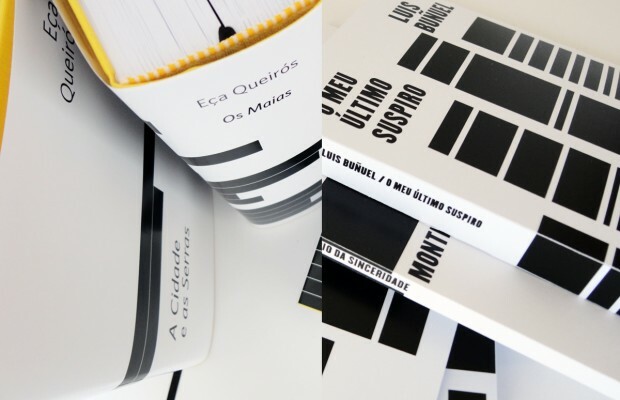 In the latter case, the task of the designer is to establish visual and perceptual unity to a set of literary works that may be heterogeneous in their motivations, goals and literary contexts. The introduction of programming in the creative process of graphic design empowers the designer, freeing him from the constraints of predefined computational tools, and promoting creative freedom in the construction of visual metaphors. 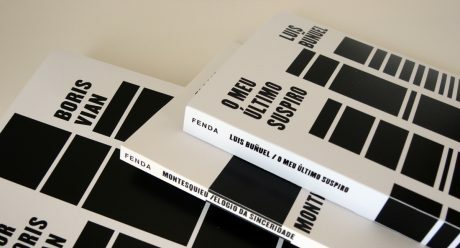 Resulting from the intersection of programming with the creative process of design, the ongoing work “graphic narratives” explores new creative possibilities in the design of covers for book collections. Designing covers for a collection requires harmonizing the need of creating a visual unity with the individualization of each cover. Striving to get away from the classical approach to cover design, simplification of the book’s contents and reinterpretation, we explore the individualization of each cover through the analysis of the shape of the text, instead of the analysis of it’s content.-(through punctuation marks, paragraph frequency, the average length of sentences, its variance, etc). 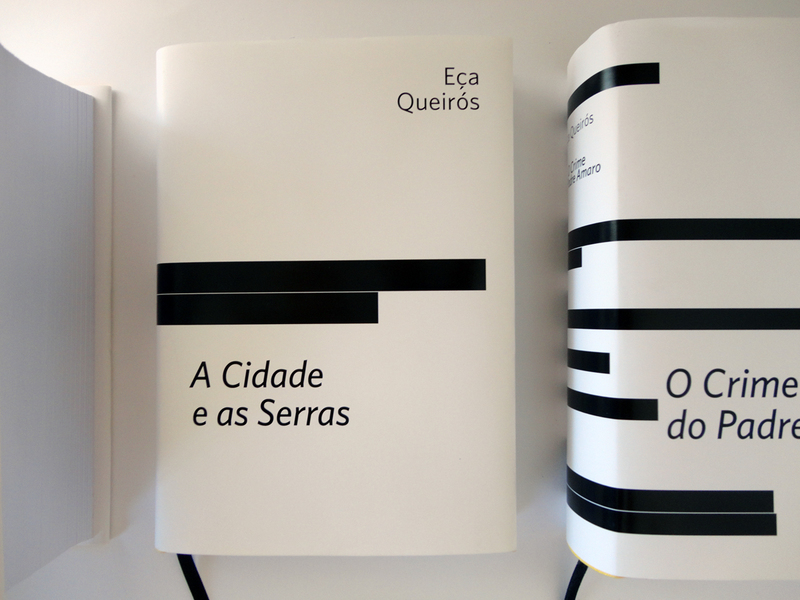 In this example, the book covers are designed from the dimension of each chapter. In the vertical, we show the number of chapters. And in the horizontal we can see the length of the corresponding chapter. Because the addition of color would not bring meaning to the artifacts generated we don’t use it. The presented series was created from the analysis of three novels from Eça Queirós. Dated from XIX century, Eça Queirós was one of the most famous Portuguese authors and his work fits in the literary realism. We also show another example using too the length of each chapter. As in the previous example, the number of rectangles corresponds to the number of sections of the book. The height of the rectangle corresponds to the length of the corresponding chapter. In here we use the collection “Amor e Letras” (Love and letters) that the portuguese publisher Fenda kindly let us use. L’. i, P. Machado, and A. Rebelo, “Graphic narratives: generative book covers,” in International Conference on Computer Graphics and Interactive Techniques, SIGGRAPH 2012, Los Angeles, CA, USA, August 5-9, 2012, Poster Proceedings, 2012, p. 22.